Looking for an alternative to the traditional internship experience? If you are looking to do something meaningful with your summer and are interested in learning more about renewable energies and appropriate technologies in a development context, this is the program for you! 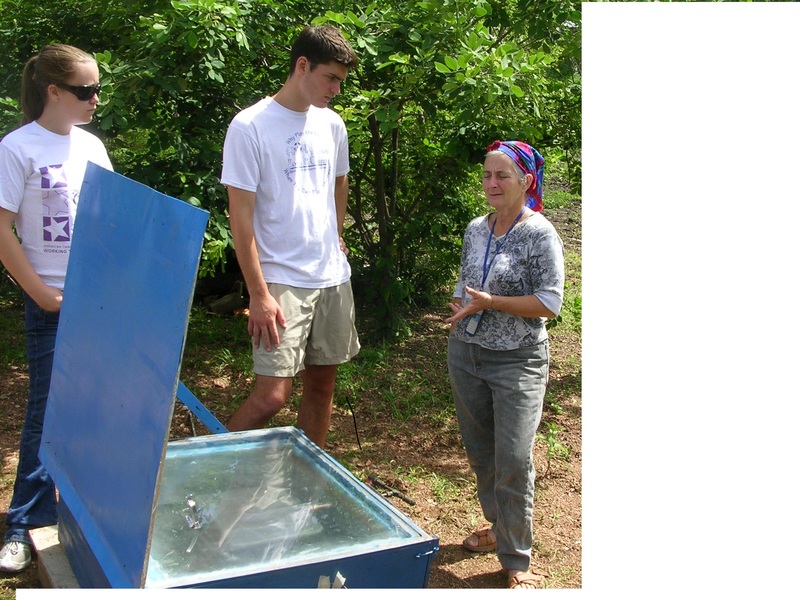 Learn from local Nicaraguan experts about renewable energy and appropriate technology. 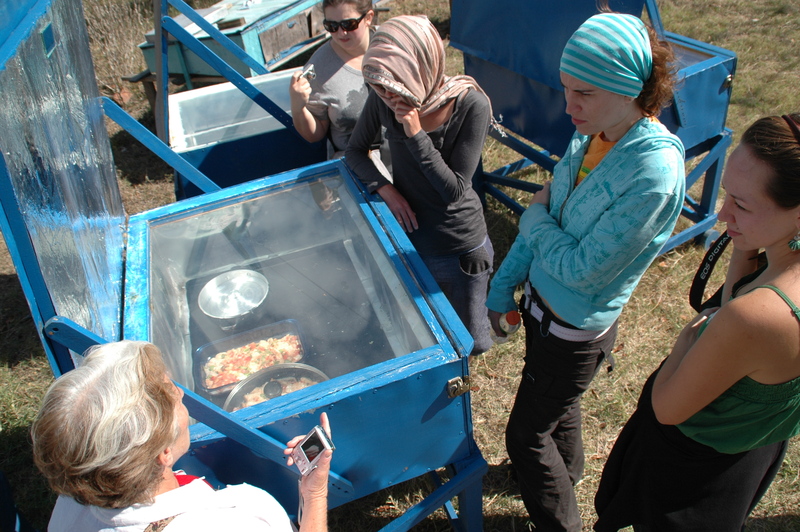 Work with PV systems, rocket stoves, organic farming and more while learning about community development. 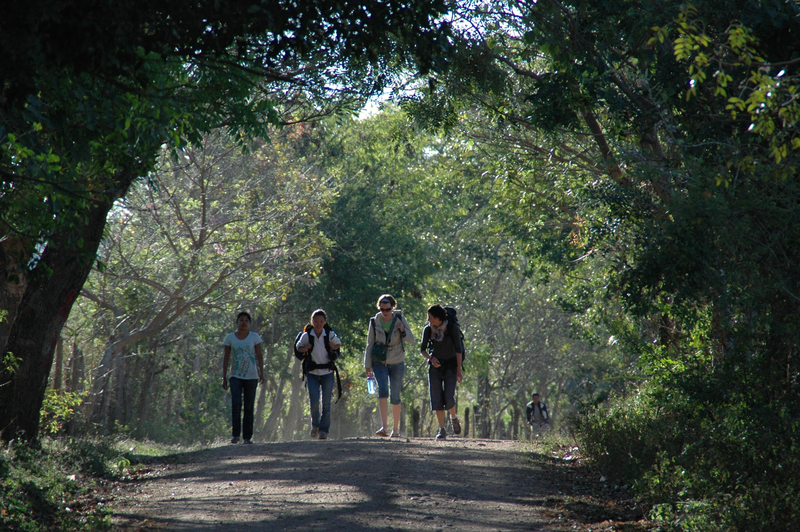 Be fully immersed in Nicaraguan life, culture and Spanish language. Live in a remote and beautiful location in the mountains of Northern Nicaragua and visit some of the attractions such as Somoto Canyon, Laguna de Apoyo and Masaya Volcano. We are a sustainable organisation working with appropriate and innovative technologies to improve the quality of life of Nicaraguan families and rural communities in the areas of health, education, employment, environment and gender equity. Our mission is to enable community development and empowerment by facilitating technological and cultural exchanges. We also offer continuing education courses for Nicaraguan and international audiences thus generating employment and growth opportunities for the local community. Day 1: Pick up from Managua airport and transfer to hotel in Managua where you will spend the night (dinner not included). Day 2: Pick up from Managua and transfer to Sabana Grande, stopping for lunch along the way. Upon arrival in Sabana Grande you will receive a brief orientation and have a welcome dinner with your host families and other interns. Day 3 – 8: In the mornings, you will receive Spanish classes in small groups of three to four people. On the first afternoon, you will receive a tour of the Solar mountain. The Solar Mountain is a mission centred on a piece of land in Sabana Grande, about 35 acres in size, about a fourth of which is flat and the rest mountainside. The land was purchased with a mandate to provide a space to show how humans can make a living while still putting more into the land than they take out of it. The rest of the afternoons you will work with community members of the Agro-Ecological Solar promotors. Work could include but is not limited to making natural insecticide, organic compost, reforesting, planting organic beans, corns and vegetables and developing a fruit orchard with a large variety of fruits. Day 9: JPHF, the local youth group, will take you to Totogalpa where they will give you a guided tour of la casa de tuza, el taller de pintura de jicaro, the museum, the central park, the local market and la casa gastronomica where you can learn how different traditional foods are made. You will then stop for lunch before continuing on to Ocotal where you will visit la casa de cultura, a view point and end the tour in the central park where you can take advantage of the free Wi-Fi. Day 10: Somoto Canyon, one of the oldest rock formations in Central America, has become one of the main attractions in Northern Nicaragua. 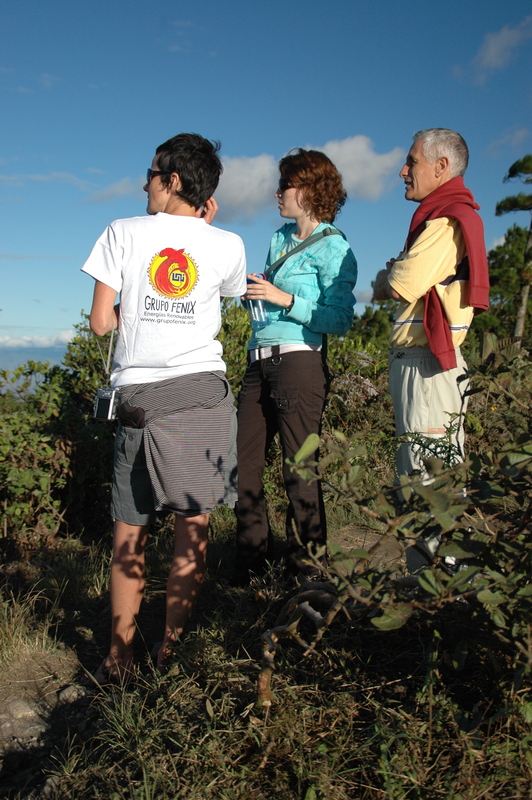 You will be accompanied by an experienced guide who will explain the volcanic rock tectonics and nature you see. You will hike, travel in boat and have the chance to swim. Day 11 – 15 afternoons: You will receive Spanish class for two hours. 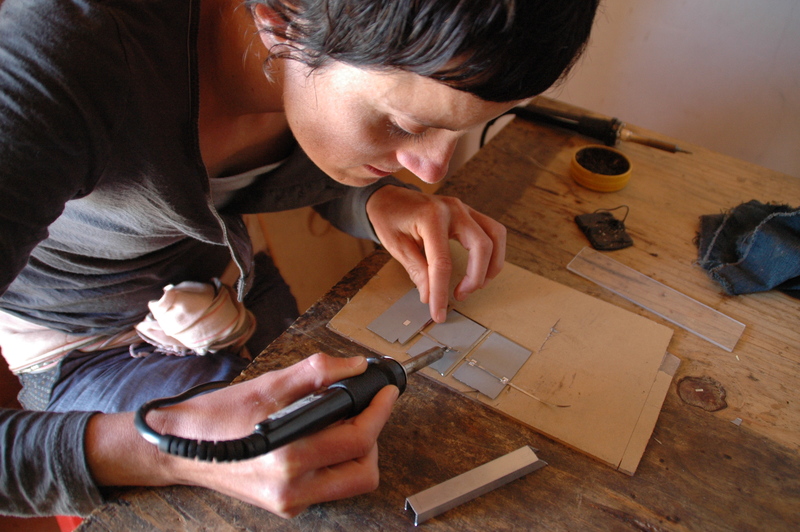 Day 12 morning: You will receive a class that prepares you to do a small PV installation. Here you will become familiar with all of the different components of a PV system and their uses. You will also get the chance to practice wiring an installation in one of our models so that you are ready to go out into the field. Day 13 – 15 mornings: You will work with our local PV experts to install PV systems in the local rural community. Day 16: Travel to Granada stopping for lunch along the way. You will have the afternoon and evening free to explore this colonial city (dinner not included). Day 17: You will visit Laguna de Apoyo where you can spend the day swimming in the beautiful volcanic lagoon and enjoy a delicious lunch. In the afternoon, you will return to Granada where you will have the evening to continue exploring (dinner not included). Day 18: On the way back to Sabana Grande you will stop in Masaya where you will go to the volcano, the market where you will get the chance to buy souvenirs, handcrafts and stop for lunch. You will arrive back to Sabana Grande in the afternoon. Day 19 – 22: In the mornings. 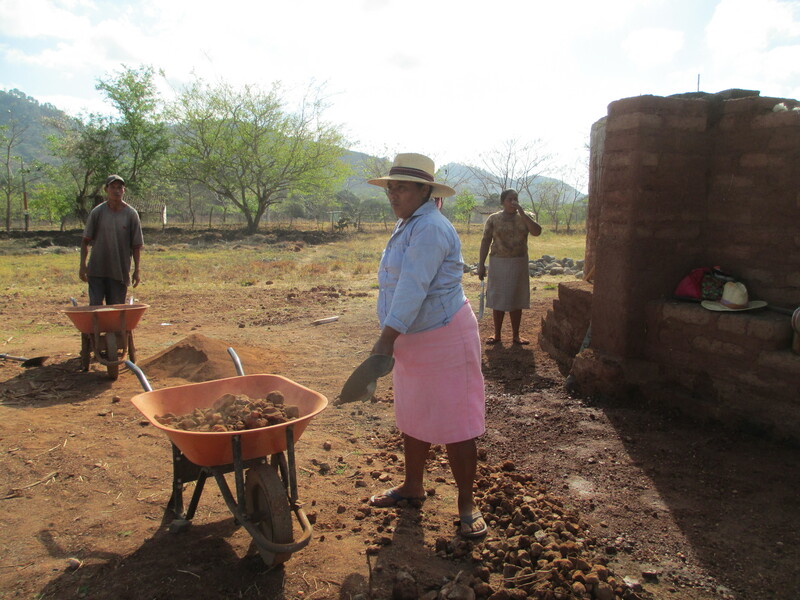 you will work with the Solar Women of Totoglapa to build improved cook stoves in houses within the community. In the afternoons, you will receive two hours of Spanish class. Day 22 evening: Share your last dinner in Sabana Grande with your host family and those that you have worked with over the past three weeks while enjoying some typical dances from the youth group. Day 23: Transfer to Managua, where you will spend the night, stopping for lunch along the way (dinner not included). Upon completing our internship, you will be awarded a certificate and a letter of recommendation which will help you take the next step in your career. Past interns have gone on to work at the International Renewable Energy Agency, UN Capital Development Fund, Standard Solar (one of the fastest growing businesses in the United States), set up their own business in environmental education and international education tours among other things. Here we work in three principal areas: community development, professional exchanges and edutourism. Last year we revamped our volunteer program and created our professional exchange program to improve the skills, knowledge and abilities of our members, member groups and employees. This combined with the income generated from our edutourism programs allows us to carry out community development in the areas of health, education, environment, employment and gender equality. By participating in one of our professional exchanges you can facilitate the exchange of knowledge and skills while achieving our vision to improve the quality of life of rural families and communities in the region. While improving the skills, abilities and knowledge of our members you will also expose them to new ideas, points of view and help them to explore possible new partnerships. Gain work experience to further your career. Live in a remote and beautiful location in the mountains of Northern Nicaragua and explore Nicaragua in your free time. 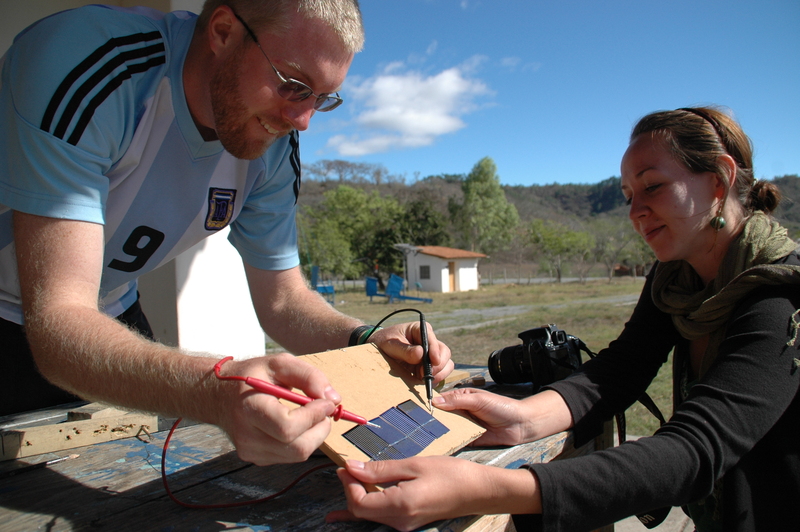 Work with local Nicaraguan experts in renewable energy, appropriate technology and community development. 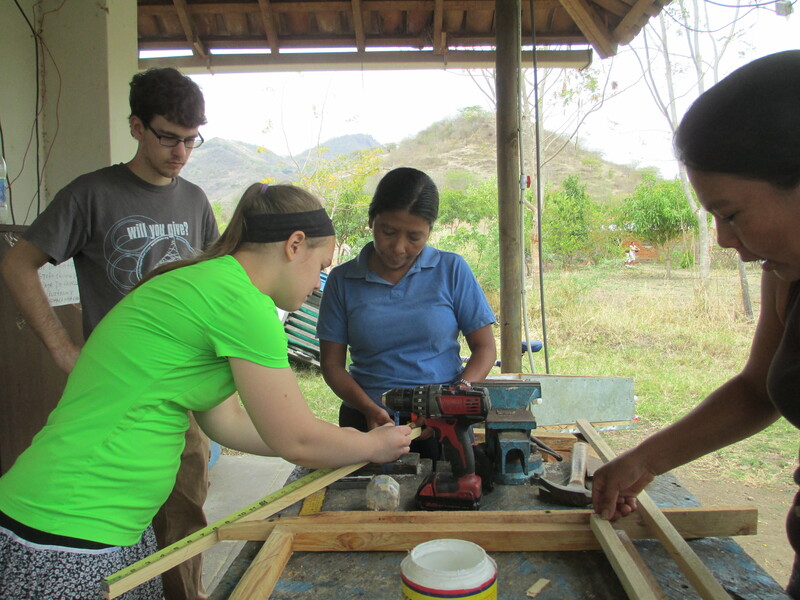 Participate in hands-on learning in a small Nicaraguan village. All whilst knowing that you are no taking work away from local people but instead helping them to further their career and become employable leaders in their very own community. Community Development Volunteers and Volunteer Advisers: As a community development volunteer you will work directly in an area of community development identified by the community itself. The main area being focused on at the moment is education via our English, Chess and Information and Communications Technology (ICT) instructor positions. Volunteer advisers will work directly with the steering committee, member groups or the central administration team. The purpose of these positions is to fill a skill gap in our organisation and to increase our skill level accordingly. Researchers: This program is aimed primarily at students, both undergraduate and graduate, and faculty who wish to find a supportive ecosystem that encourages and provides assistance for an independent learning project such as a senior thesis or dissertation. Mention on the application form if you would like to be considered for any of these positions. You will be collected from either Managua Backpackers Inn or Colibri Hotel y Desayuno at 8am on the first day and transferred in private transport to our site approximately 4 hours away. You can easily pre-arrange transfers to and from Managua International Airport to Managua Backpackers or Colibri Hotel via their websites. At the end of your internship you will be dropped off at one of these two locations in Managua. While on site you will stay with host families where you will have breakfast and dinner. Lunch will be provided at our clean energy restaurant. At your host family, you will have your own bedroom and shared basic washing facilities (usually bucket showers and latrines). Our families are well experienced at hosting international interns, and many interns find that it is the most influential component of their experience. By immersing yourself in the culture and language, you will have the chance to see first-hand how local people live, while also giving you the opportunity to make a lasting impact with those you both work and live with. There is no internet service available on site. However, you can easily get online in the nearby town, a short bus ride away, or can purchase a local simcard and connect via data packages. When staying in hotel accommodation (Managua and Granada) you will be sharing a room with other interns. ***If you are interested in staying for longer there is a possibility to integrate into our professional exchange program if there is a skill match between you and our organisation. 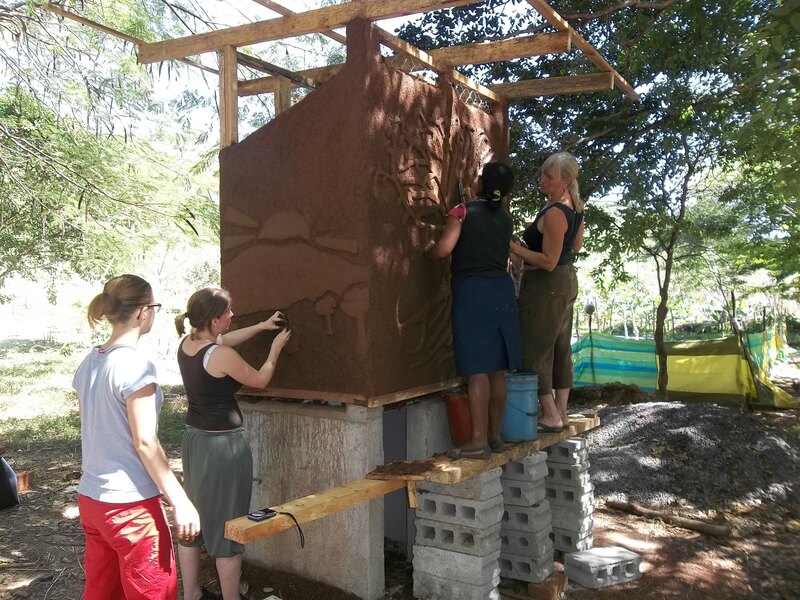 Project Fee includes all food (except where stated), accommodation, purified water, in-country support, project activities and return transport from Managua to our site. Flights, insurance, visas (if applicable), vaccinations, internet, translation services and dinner where stated – full assistance provided in arranging everything with our Premium Support Upgrade.